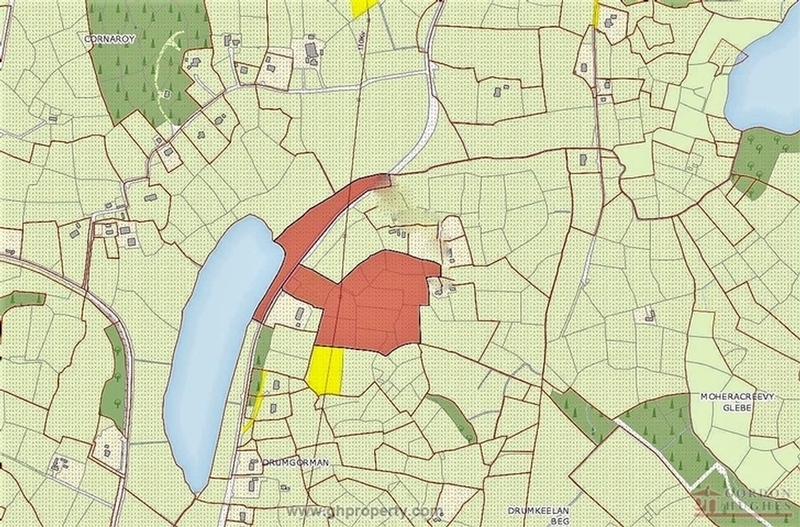 Conveniently located between towns of Drumshanbo & Leitrim village this parcel of land (Folio No: LM16501F) comes to market offering endless potential for any purchaser. 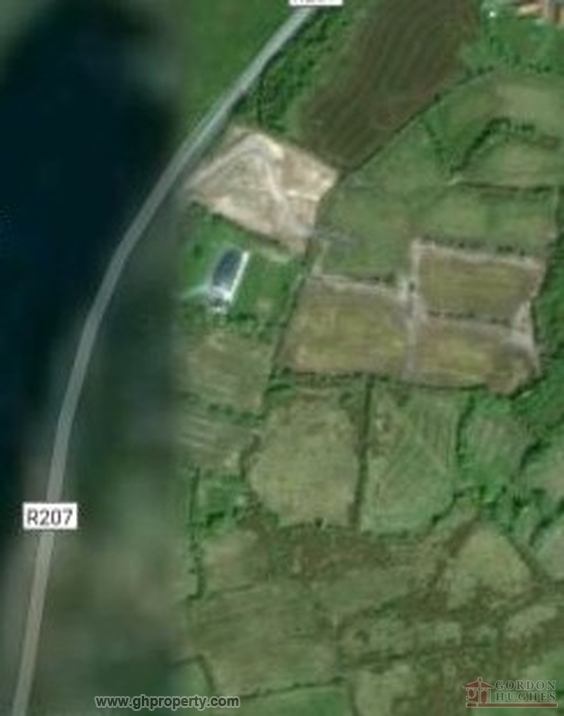 Comprising of 5.51 hectares or approx 13.6 acres the property includes No.2 parcels of land separated by the main road & part of which has direct access to Drumgorman lake. Further details & maps etc with Sole Selling Agent. from Drumshanbo proceed out the main Leitrim Village road for approx 3km until you see the property located on your left hand side.